Do you know that Davido’s grandfather planned and designed the Banana Island? Know more about Davido! 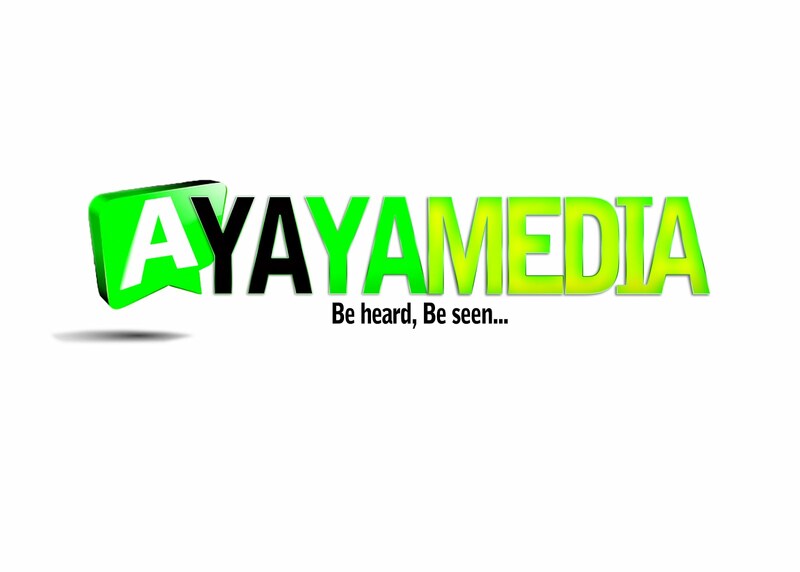 - AYAYAMEDIA - Be Heard Be Seen ! Home Entertainment News Interviews Do you know that Davido’s grandfather planned and designed the Banana Island? 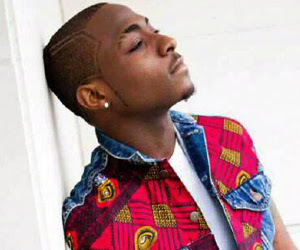 Know more about Davido! Do you know that Davido’s grandfather planned and designed the Banana Island? Know more about Davido! Fun fact: Davido’s grandfather conceived, planned and designed Banana Island. Born David Adedeji Adeleke on the 21st of November 1992 is a Nigerian singer and songwriter. He was born in Atlanta, Georgia to wealthy parents Chief Deji Adeleke and his now late mother. Davido is the last of 3 children and came into limelight in 2011 after his popular song "Back When" that features Nigerian rapper Naeto C.
He attended The British International School, Lagos and attended Babcock University as a part time student studying Business Administrations. Best known for: On the beat it’s Davido! The young star who prefers Genevieve to Yvonne Nelson is signed on to HKN Records which he co –owns. He released another hit single ‘dami duro’ before his debut album O.B.O (omo baba olowo) The video for the Dami duro track enjoyed great airplay and earned him numerous awards, including “Most Gifted New Comer of the Year” at the 2012 edition of the Channel O Music Video Awards. Davido’s album, (Omo Baba Olowo) Genesis released in July 2011 sold over 1.2 million copies, and was downloaded over five million times. The talented young artist is also popularly seen in the company of his cousins Shina Rambo and B-red. Davido signed a lucrative deal over about 50million naira with MTN and is currently one of their brand ambassadors. Y! Magazine also appointed himas the editor of their teen magazine; Teen Y! Last year. Davido has carried home several awards such as Most Gifted newcomer 2012 Channel O Awards, Most Promising artist of the African continent, Next Rated Artist at The Headies amongst many others. Though young and relatively new to the business he has headlined at several shows In Nigeria like Music Meets Runway, Rhythm Unplugged and recently concluded his 2013 European music tour, which spanned several cities including Vienna, Austria and Prague, Czech Republic. Personal life: Davido’s life has been filled with many scandals of groupies and assault. He part ways with Ghanaian girlfriend Nish Kards and is now involved with girlfriend Funmi Aboderin, his girlfriend whom he has an on and off relationship with.